Guests can simply download our free app from the app store (available for iPhone and Android) and have immediate access to all their boothing awesomeness. Not only do they receive their hard copy prints from the booth, they will now have the digital copies of their photos safely stored on their device. Guests can download their images whenever they please and no one will be chasing you post-celebration for digital copies of their photos. Win-win! Our app isn’t social media choosy so whether your guests are Instagrammers, Facebookers, Tweeters or your mum just wants a copy of a photo to send to Aunty Peg, we’ve got them covered. There’ll be no cries of ‘I can’t remember my password’ or ‘I don’t have Instagram!’ Instead there’ll be uncontrollable excitement as high resolution photos magically arrive on your guests’ device – no hashtag required. Better still, if your event is being held off the beaten track (aka internet will be sketchy) your guests can simply download their photos once they’re back in civilisation. We take your guests’ privacy seriously which is why images can only be downloaded via the unique code on each instant print. 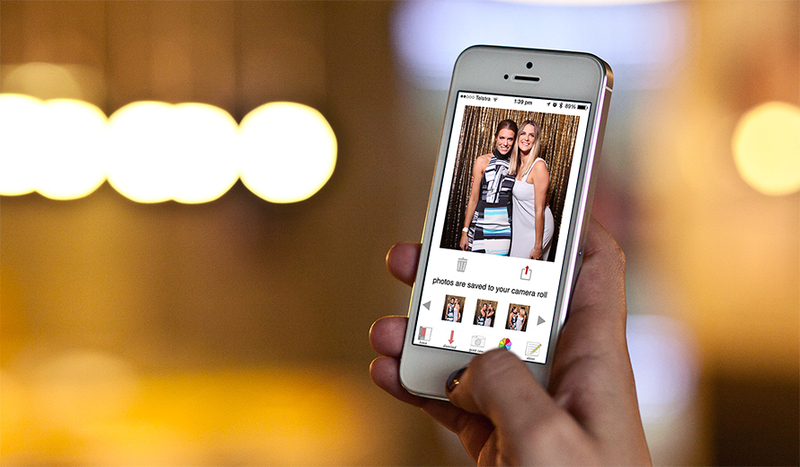 Our custom designed app also allows your guests to become unofficial photographers at your event! The Guest Cam feature of the app allows guests to snap a photo at your event and it will print out of the booth – now that’s photo booth magic! 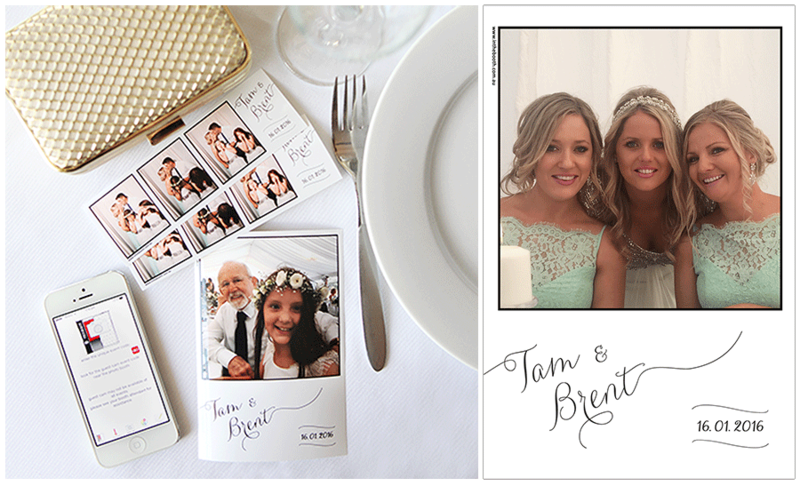 Now your guests won’t only have their awesome photo booth moments, they’ll have the bridal waltz or the birthday candles being blown out in hard copy too, all on a customised print design that matches your photo booth strips. Imagine how awesome it will be to see your celebration through the eyes of your friends and family when you receive all their Guest Cam photos on your professionally produced USB. is this the same as Instagram printing? 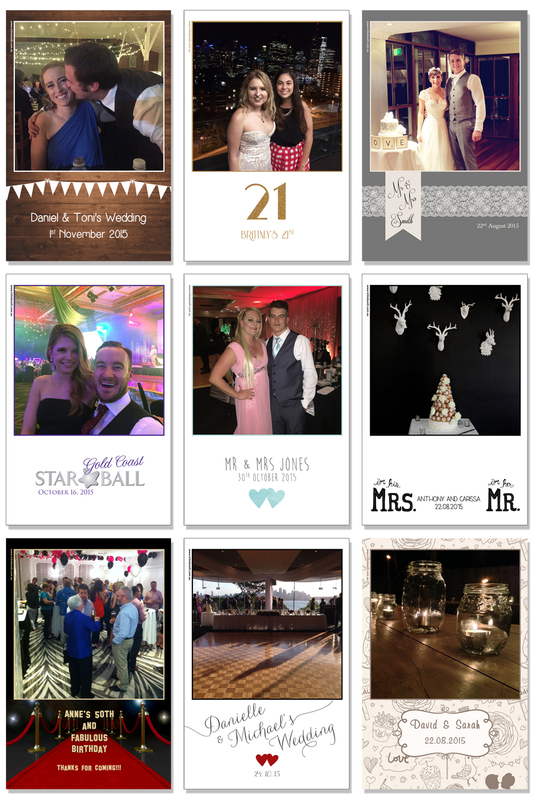 No, our app provides a dedicated service designed specifically to compliment your photobooth hire. For your guests to use an Instagram printing service, they will be required to have a public Instagram account. This is because the software used to print the images from Instagram needs to be able to read the custom event hashtag. This can only be done if an Instagram account is public. In the Booth developed their one of a kind Guest Cam service to allow guests to capture roaming photos via their device that print out of the booth without compromising your guests’ privacy. Guests will be required to upload every image they want to print to Instagram first. This means if they want to get the most out of their printing experience (who doesn’t!) they will have to upload their image to Instagram each time they want to print a photo #oversharealert! This means your guests may be hesitant to share those cheeky images if they have to upload to social media first (remembering also that these need to be shared publically). The In the Booth app gives your guests complete control of their privacy by allowing them to print and download to their hearts content. Of course they can still share to social media if they choose, but this isn’t required to print their images. The digital images you receive from an Instagram service will be of mobile device quality only. All the images from your event will be captured on mobile devices in what will probably be a dark location – and we all know what our pics look like taken at night on a mobile! Our app together with our awesome booth gives you the uncompromising solution of both worlds. You will still receive studio quality images taken in the booth, as well as candid shots by your guests through the guest cam feature. #HashtagCrashing – Instagram printing requires your guests to publically post their images with a particular hashtag. No matter how ‘unique’ you think your new hashtag might be, anyone in the world can still see these images with this hashtag and decide to post their own picture of whatever (which could mean ‘whatever’) they want. These images may also then print out at your event and be right there for Nanna or young Billy to see! Our Guest Cam feature is completely private, so you don’t have to worry about random #OhThatsAwkward images appearing at your Instagram printer! We live in a digital world but there’s a time and a place. The last thing you want is your guests stuck using their mobile phones to create their own ‘photo booth’ experience at your once in a life time event. 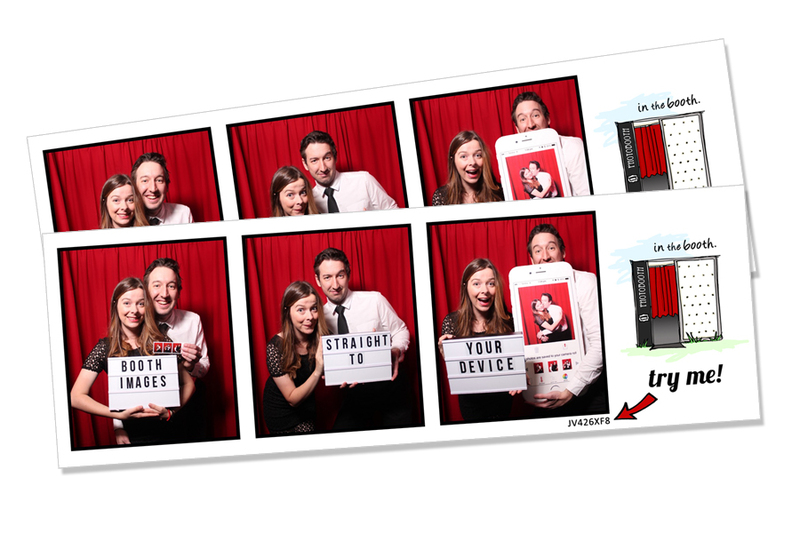 The only thing for a timeless photo booth experience is just that…a photo booth. Hosting an unplugged celebration? Not a problem – our app services are completely optional and can be left switched off if you prefer.